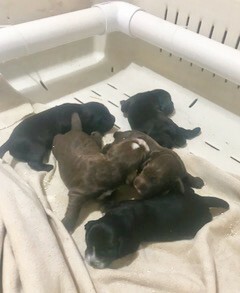 We are very pleased to announce this amazing litter of pups has arrived! The sire, Kenny is one of Tom Ness’ star males imported from England with a pedigree full of champions. 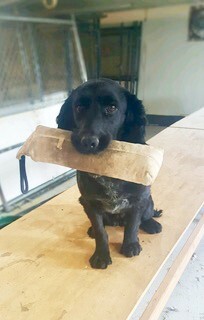 Our very own Sasha is also Field Champion Bred and a real rock star in the field! 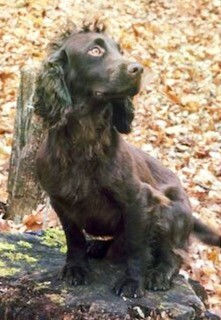 The English Cocker Breed is truly exciting to behold with all their charisma and explosiveness in the field combined with the desire to please. 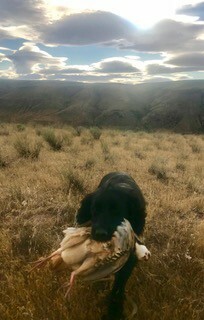 They are amazing bird producers on their own in the thick lowland cover, but also work wonderfully in tandem up on the Chukar slopes flushing and retrieving Chukars pointed by our bigger ranging pointing dogs. Pups are $1,500 and going fast so don’t hesitate to contact us.